Formed in 1994, Excel parking is one of the leading names in the highly competitive parking industry and continues to strengthen its position by thoroughly understanding their clients’ needs in the specialised area of car park management solutions. Having over 40 years combined experience and knowledge within the parking industry, Excel Parking have developed a demand for excellence, the highest quality service and total commitment for their clients… but most of all they have become a highly respected brand. Excel Parking Services Ltd along with their partners, have developed over the years a bespoke parking management solution based on ANPR technology. As you can imagine alongside these projects, Excel Parking needed a fairly intense IT infrastructure to be able to handle all the tasks the bespoke systems were carrying out. Not only that, but they required enough storage to be able to keep records of all the captured number plates for up to 7 years in accordance with government legislation. As Excel was growing, the IT system became outdated and not fit for purpose. They were still using a 1 Server per Application Model. The pure technology group were brought in by Excel Parking to design a resilient IT infrastructure that allowed them to expand their current IT estate, with a minimal footprint. The puredesign department at pure technology designed a solution that brought an element of consolidation as well as capacity and capability to the table. 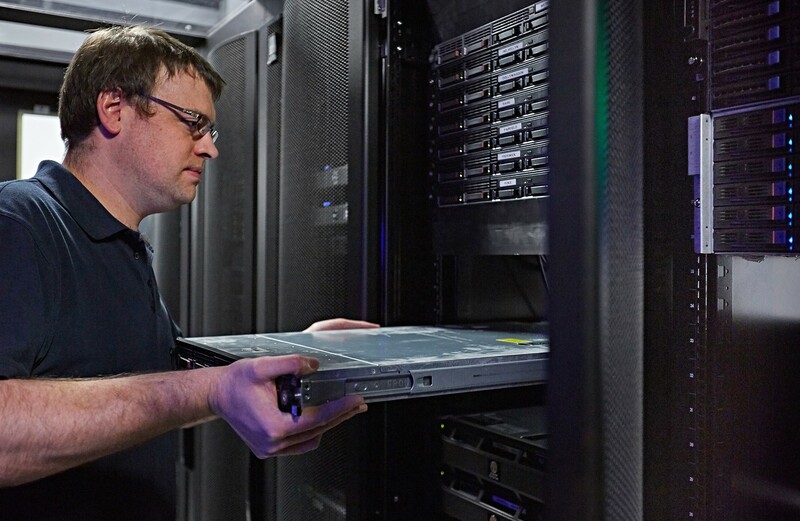 With the use of VMware and HP we consolidated their infrastructure down to 2 servers with shared storage. The project took advantage of the consultant's expertise in VMware and ensured that downtime was minimised to a total of 2 hours. The amount of hardware required was kept to a minimum and all ongoing administration and DR requirements were satisfied.